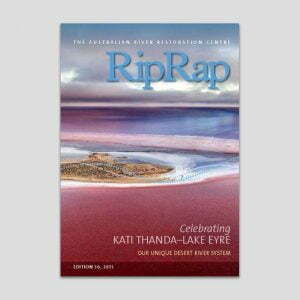 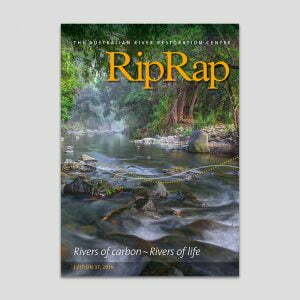 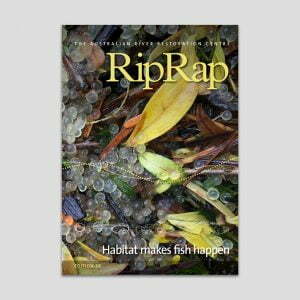 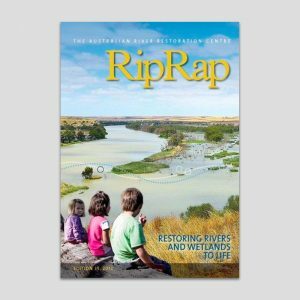 The RipRap magazine celebrates Australia’s wonderful and diverse riverine environments by featuring science and stories about different river management topics including fish, river health, environmental water and river management. 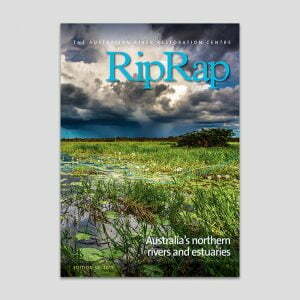 The magazine is beautifully produced with fabulous images, robust content and practical insights from people who live, work and care about rivers, creeks, wetlands and billabongs. 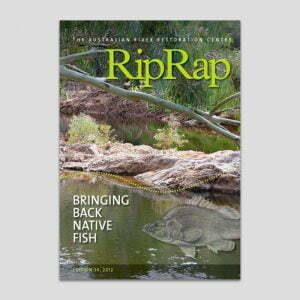 You can see the most recent editions below, available as a hard copy or free downloadable PDF. 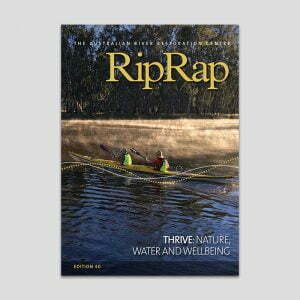 We are open to new ideas for themes, and if you or your organisation are interested in sponsoring an edition of RipRap or want to advertise in the next magazine please contact us using the form below.